As a quality pale ale born and brewed in Cornwall, Tribute is proud to sponsor international rugby player and Cornishman Jack Nowell. The pick of the pack as a star winger for the Exeter Chiefs, Jack is also part of the 2019 Six Nations Team. 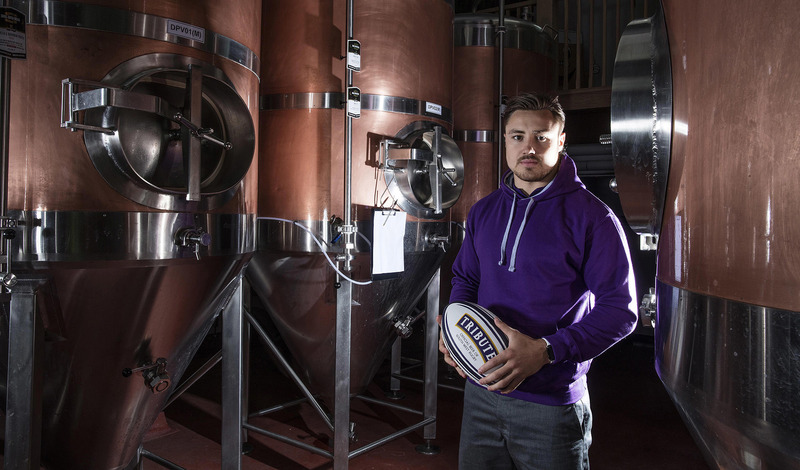 When not scoring international tries, Jack takes his role as our Ambassador seriously, acting as a driving force behind St Austell Brewery’s Charitable Trust. As part of his work with Tribute Ale, our pint of Cornish courage, he supports charities within the South West of England, such as the RNLI and Cornwall Hospice Care. He really is a cut above the rest.